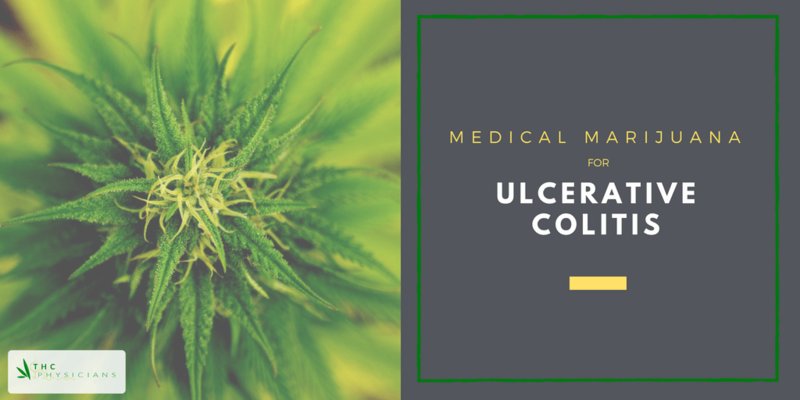 Recent research on the endocannabinoid system shows high evidence that the ingestion of medical marijuana can help with the inflammation associated with ulcerative colitis. The endocannabinoid system helps our bodies regulate pain, mood, gastrointestinal (GI) motility, emotions, stress response, immune function, and more. Evidence suggests the ingestion of cannabis compounds THC and CBD, which closely resemble the endocannabinoids found naturally in the body, can play a role in limiting inflammation in ulcerative colitis as well as other inflammatory bowel diseases. Learn more about the medical evidence in support of using medical marijuana to treat ulcerative colitis. In an email sent to ProCon.org from the The Crohn's & Colitis Foundation of America (CCFA) Patient Education Committee on the CCFA’s medical position on medical marijuana, they say that cannabis “may play a role in limiting intestinal inflammation,” and further research backs this claim. In a study performed on rats to compare the effectiveness of THC and CBD to sulphasalazine (one of the longest-used anti-inflammatory medications) on relieving inflammation, it was concluded that THC and CBD not only reduced inflammation, but also lowered the occurrence of functional disturbances. Of the three substances tested, THC in isolation proved most effective at a sufficient dosage, while CBD by itself was ineffective. However, combining THC and CBD showed better results than THC alone. Sulphasalazine was reported not to improve the function of colonic muscle movement. In a separate study involving mice, researchers sought to test the effectiveness of CBD in reducing colitis. It was reported that the administration of CBD after inducing inflammation reduced it and that inflammation could be prevented entirely if CBD was administered before inducing inflammation. In Treatment of Crohn's disease with cannabis: an observational study, a study on a related inflammatory bowel disease, it was found that cannabis could help patients find relief. 30 patients with Crohn’s disease were evaluated with 21 having significant improvements. Additionally, the need for other medication was significantly reduced, and the frequency of surgery declined in the patients using cannabis for three or more years. Like much of the evidence that questions the treatment of ailments with medical marijuana, the above mentioned study cautions that the short-term usage of cannabis can cause adverse effects such as fatigue, dry mouth and dizziness. They also mention that more clinical trials need to be conducted to prove that inflammatory bowel disease patients will benefit from cannabis. Ulcerative colitis, as defined by the CDC, is a chronic gastrointestinal disorder that is limited to the large bowel. Symptoms typically include progressive loosening of the stool, bloody stool, and cramping abdominal pain and severe urgency to have a bowel movement. The traditional (non-cannabis) treatment options greatly depend on the severity of the ailment. For mild to moderate colitis, anti-inflammatory medications such as Asacol, Pentasa, Mezavant, Salofalk, and Salazopyrin are often recommended orally. Mesalazine is a topical drug, and Salofalk and Pentasa are available as both suppositories and enemas. Topical steroids are also used for many conditions. For severe colitis, immune suppressants Remicade, Simponi, Humira or Entyvio are often subscribed. Where medications are ineffective, surgery can be performed to remedy severe bleeding, perforation, or cancer in the bowel. Patients with ulcerative colitis have shown positive results with the usage of medical marijuana. 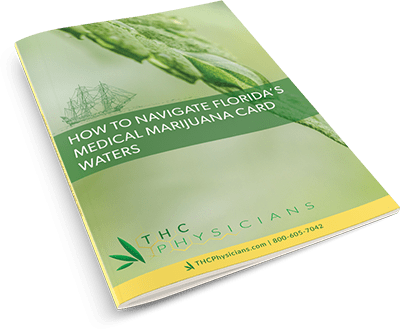 If you are interested in trying medical marijuana for ulcerative colitis or are inquiring for a loved one, you should first seek out your state laws to determine the legality of the drug in your state, the types of medicine you can use, where to get it, and how much you need. How Effective is Medical Marijuana for Gut Inflammation?